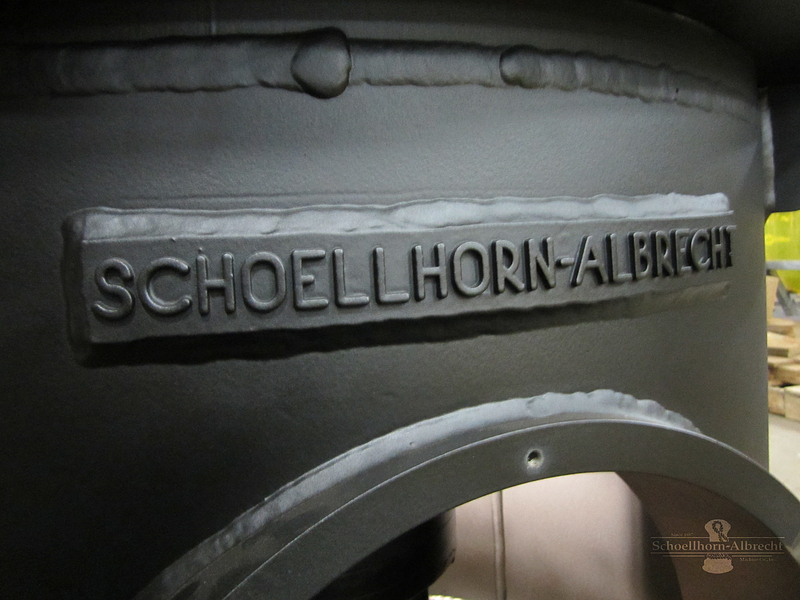 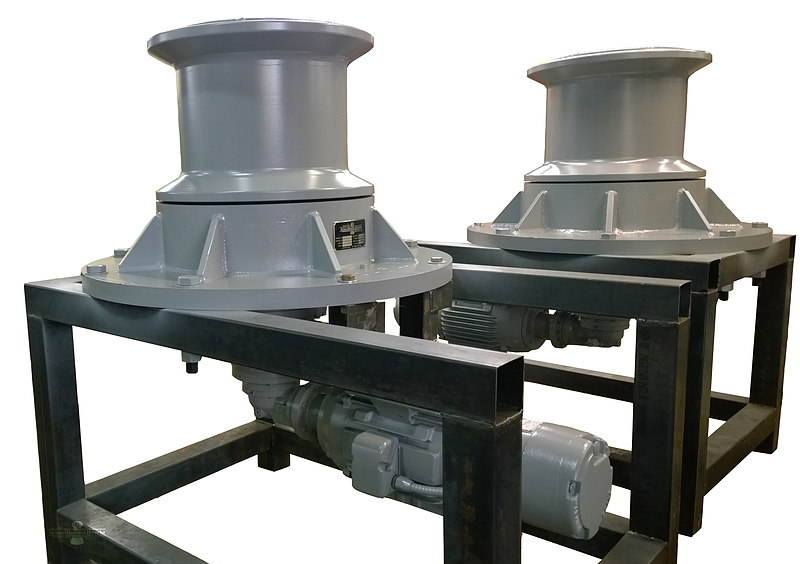 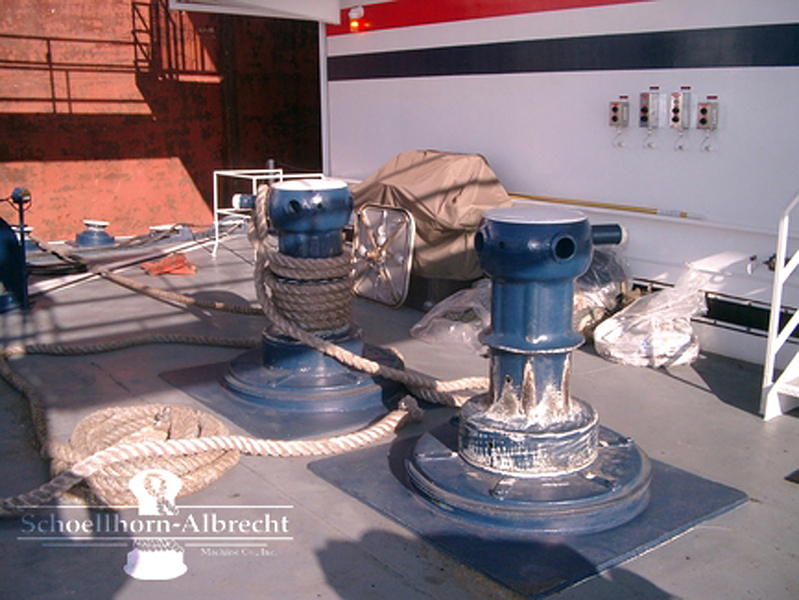 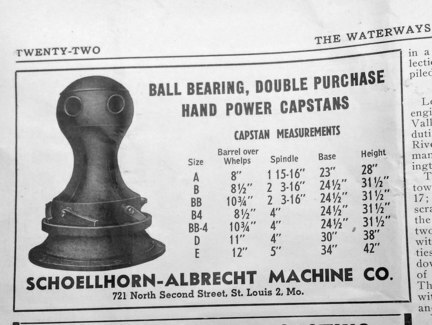 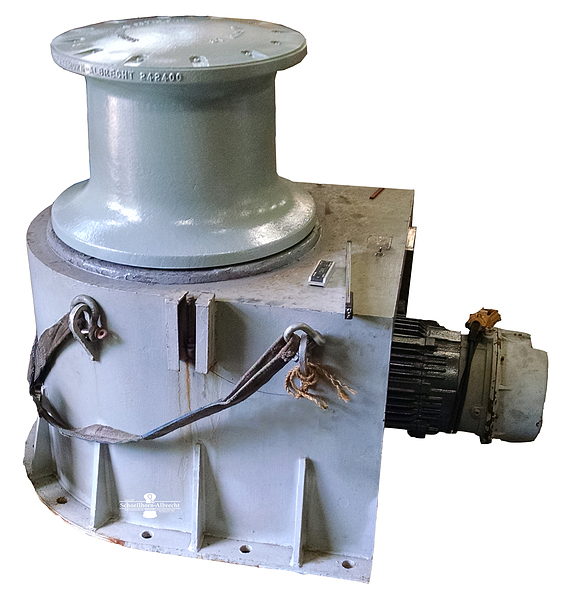 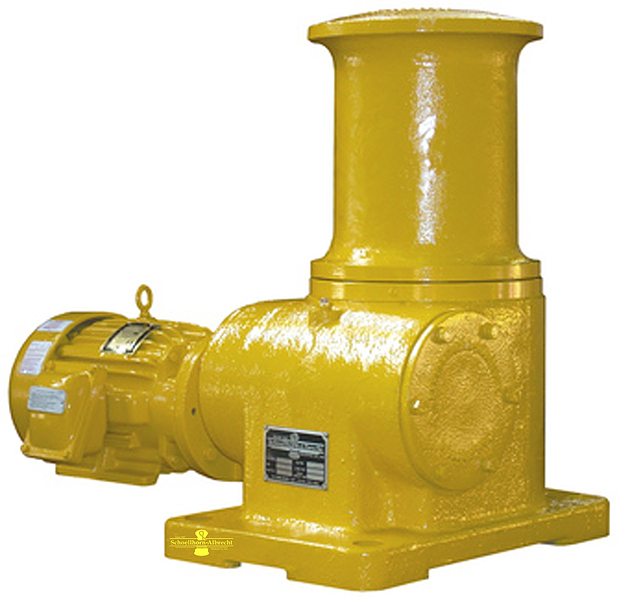 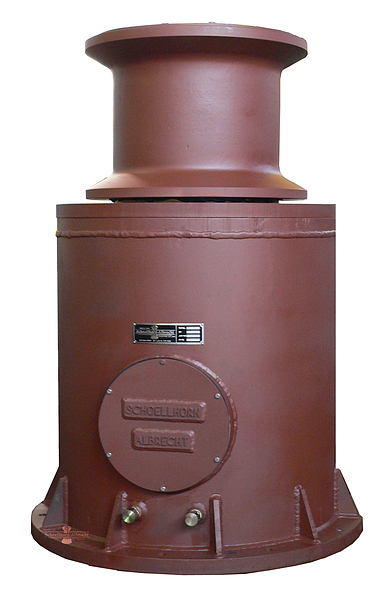 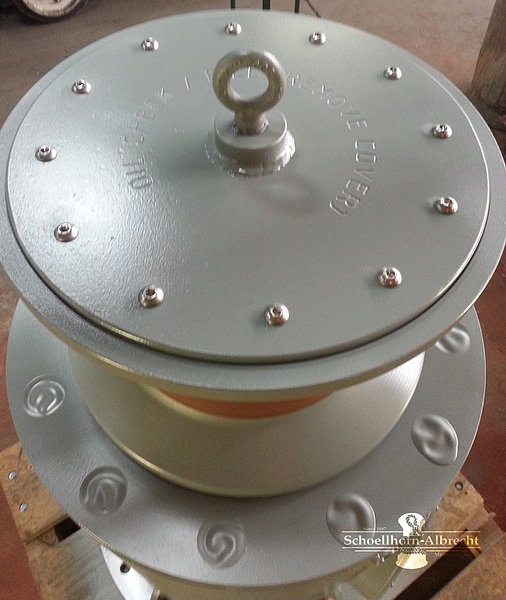 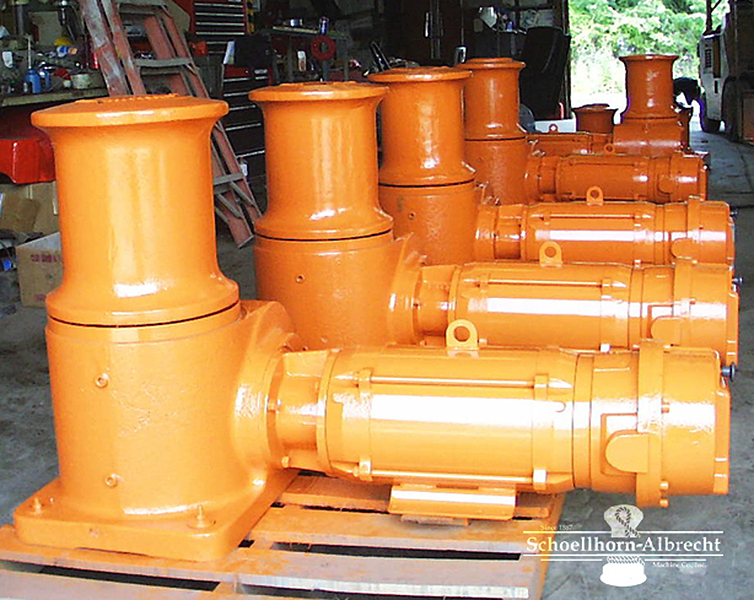 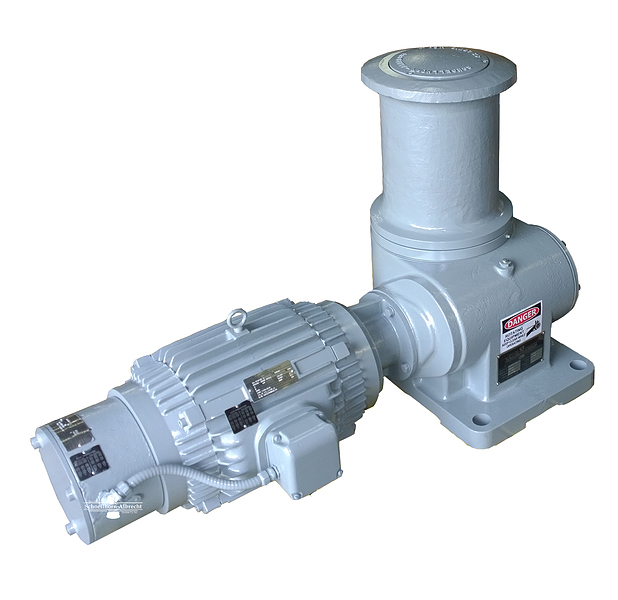 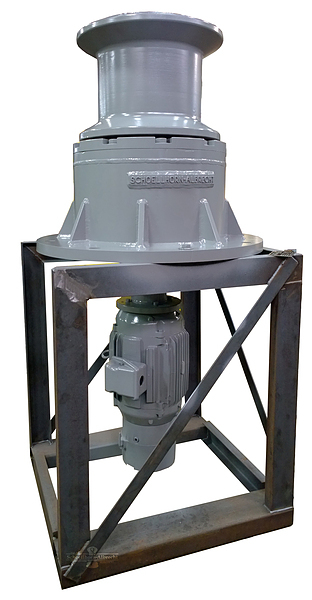 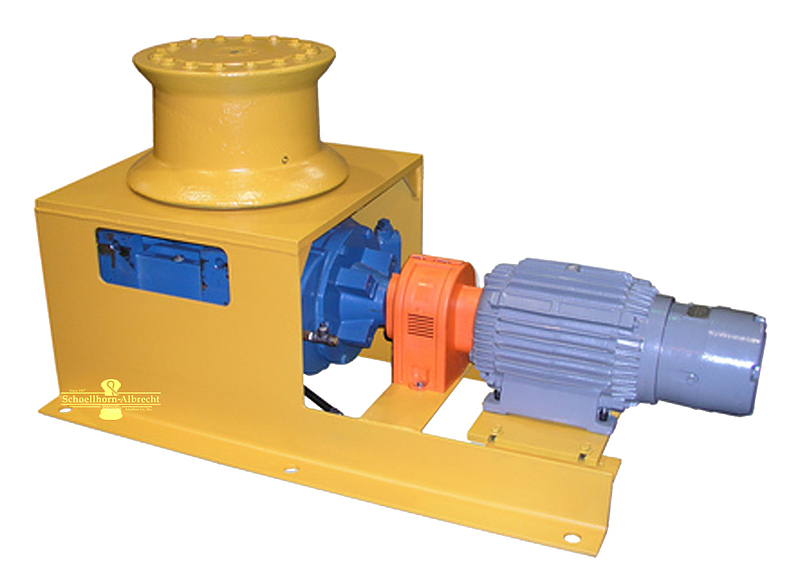 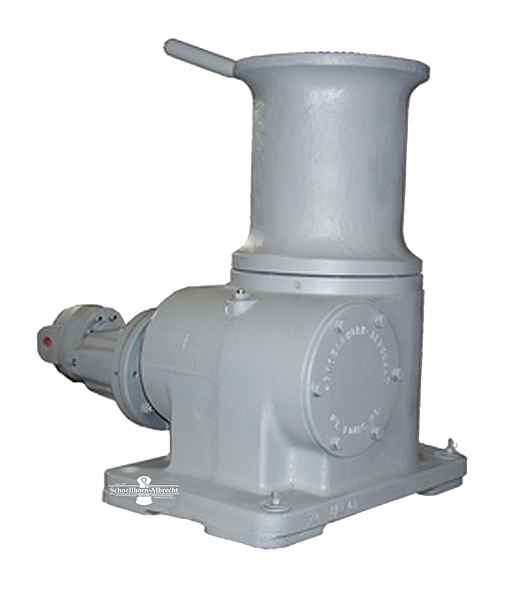 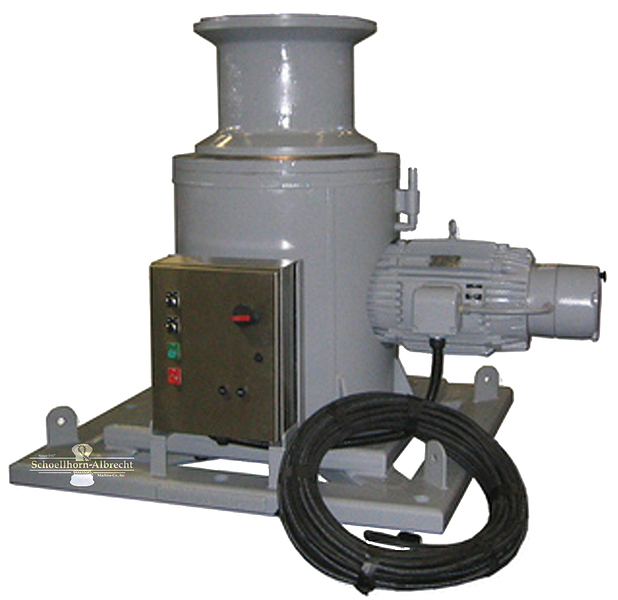 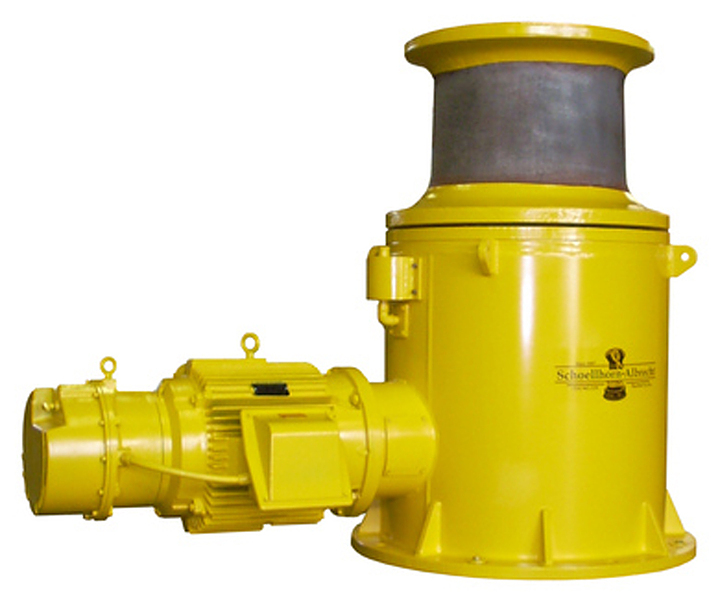 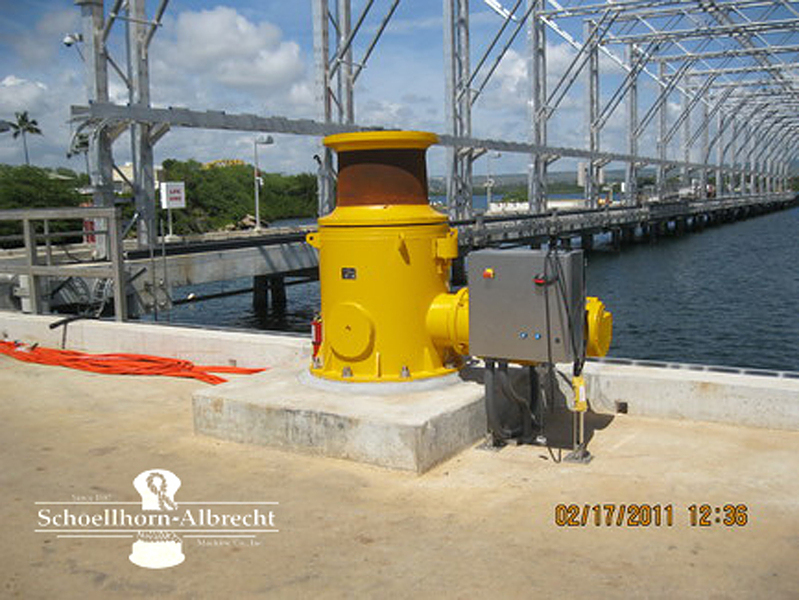 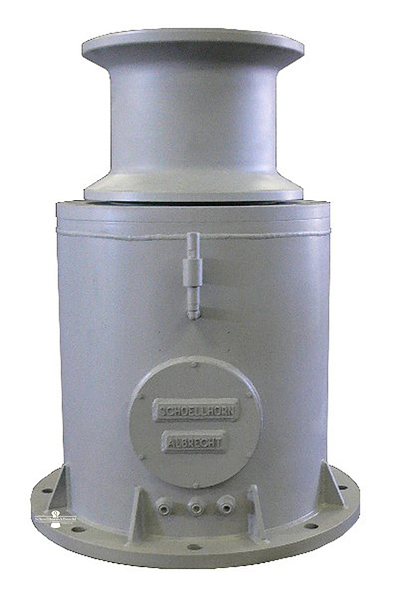 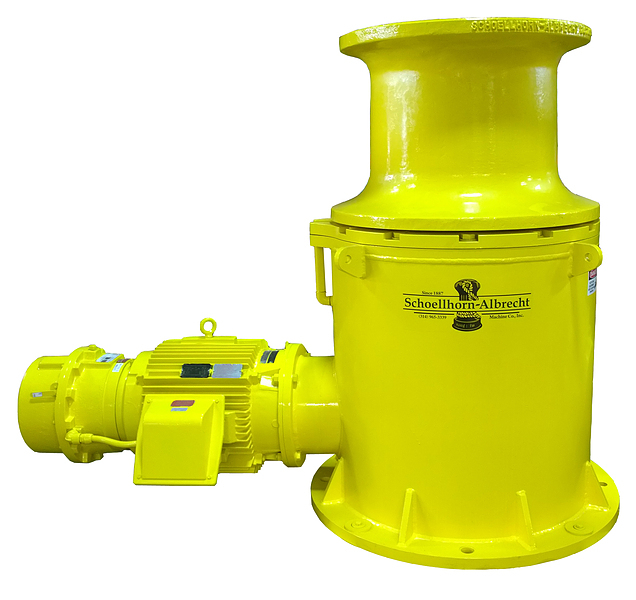 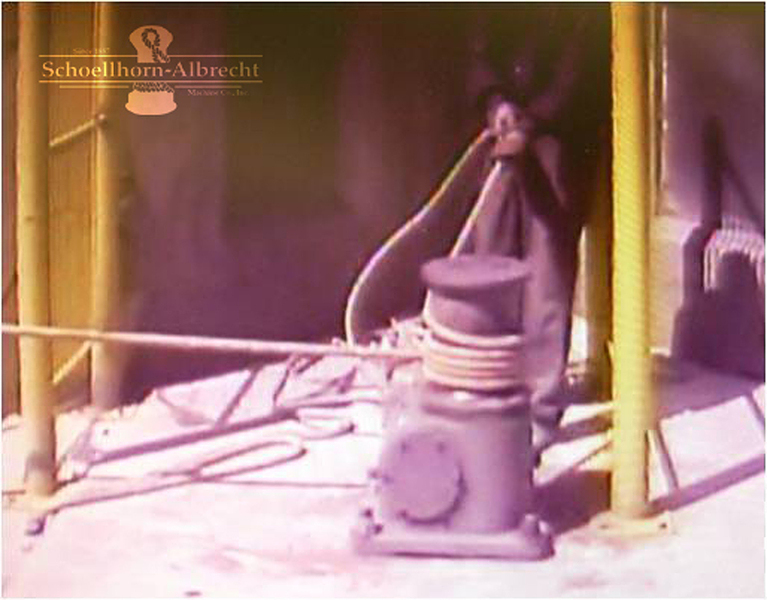 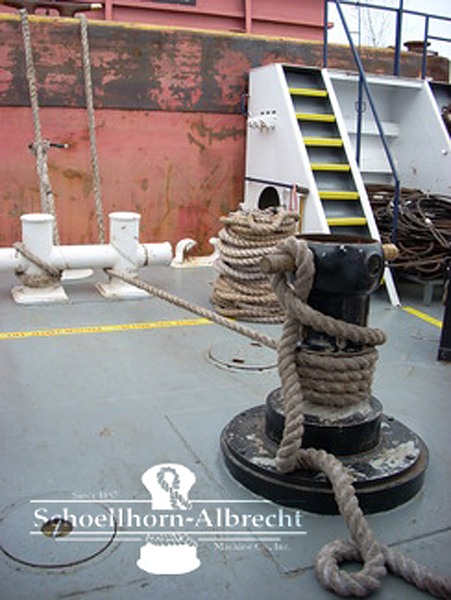 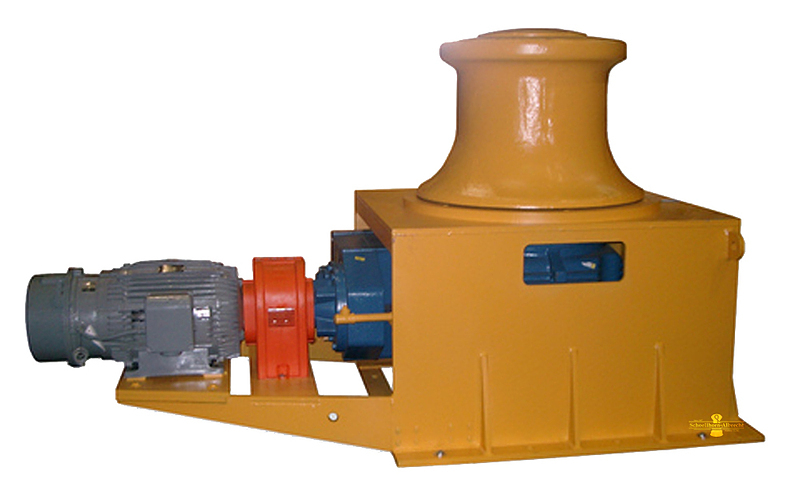 Schoellhorn-Albrecht offers Electric, Hydraulic, Pneumatic and Explosion Proof Capstans / Carpullers. 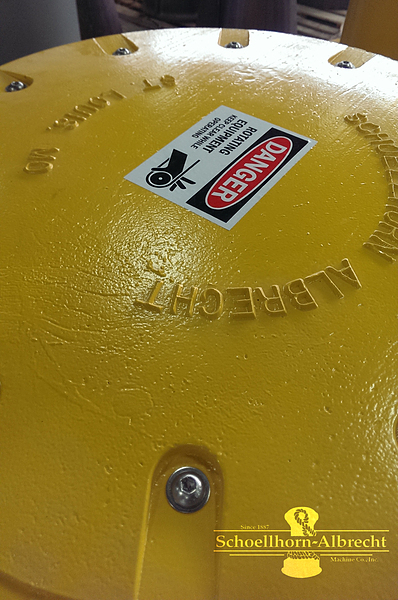 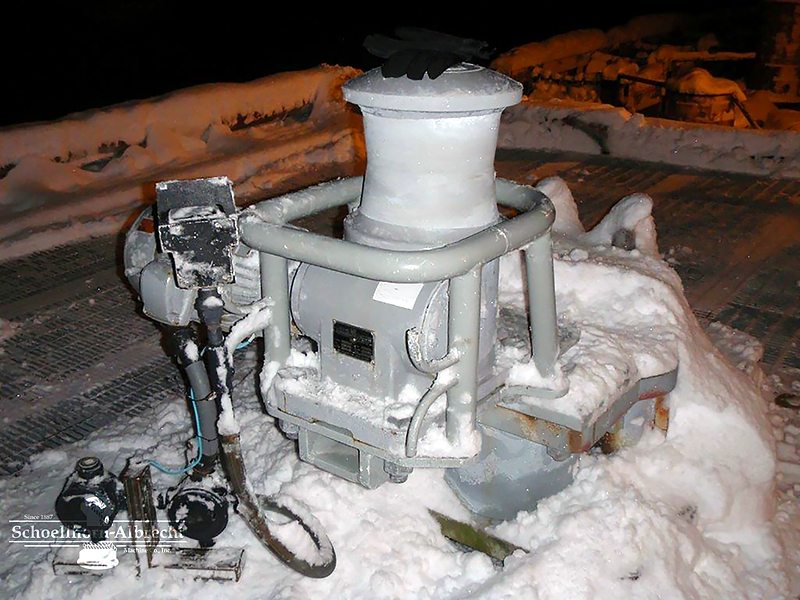 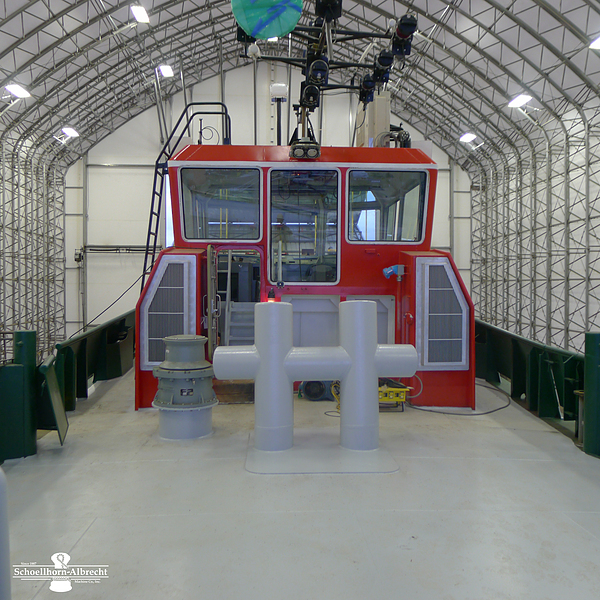 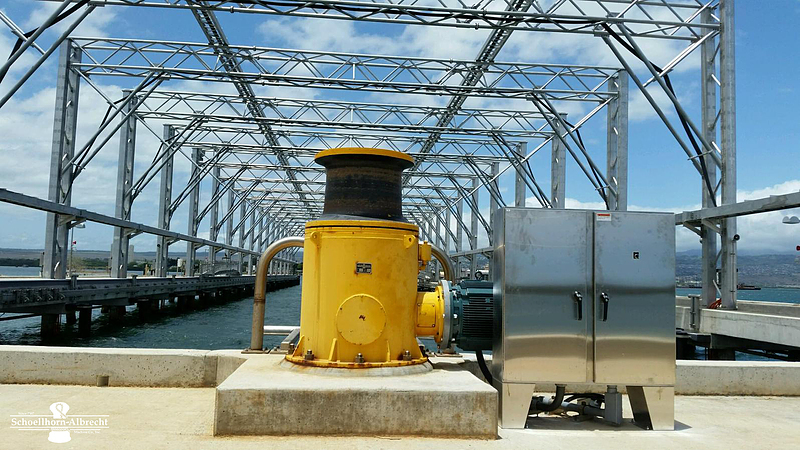 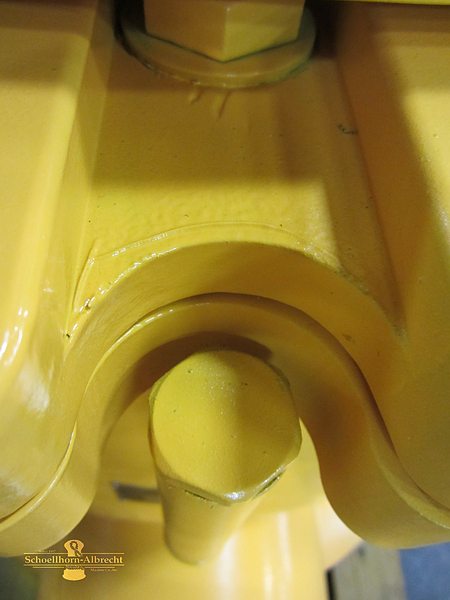 Our equipment is built to withstand severe operating conditions. 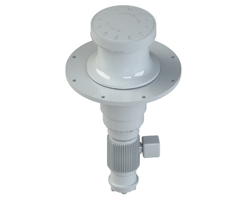 Standard and custom control packages offer a wide range of control features. 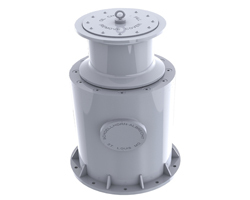 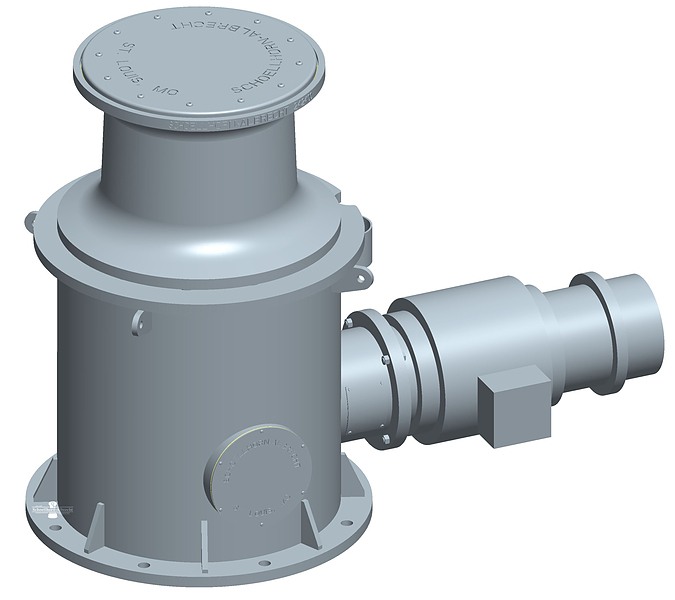 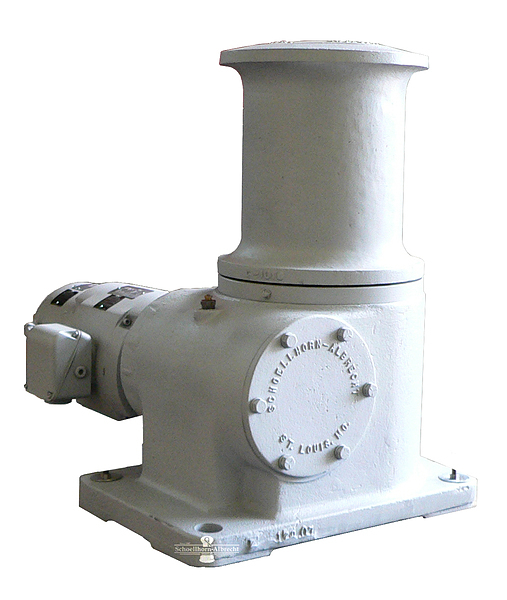 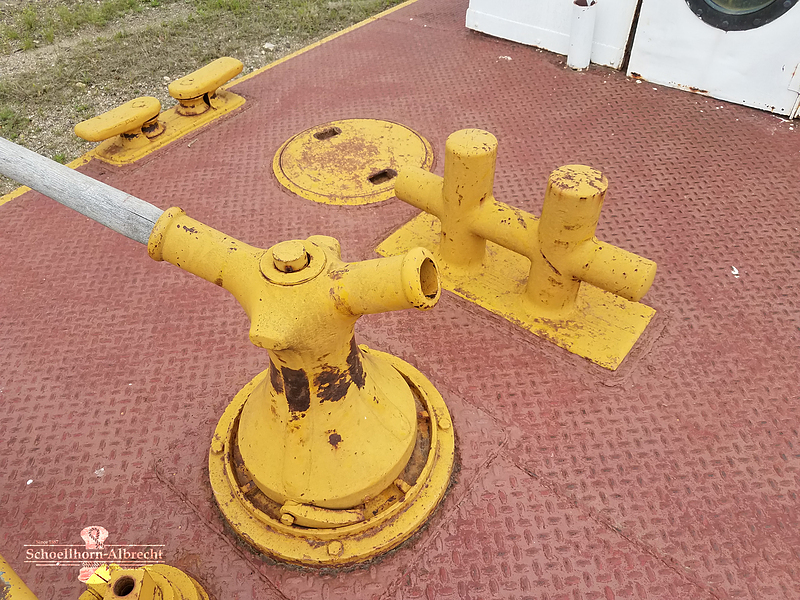 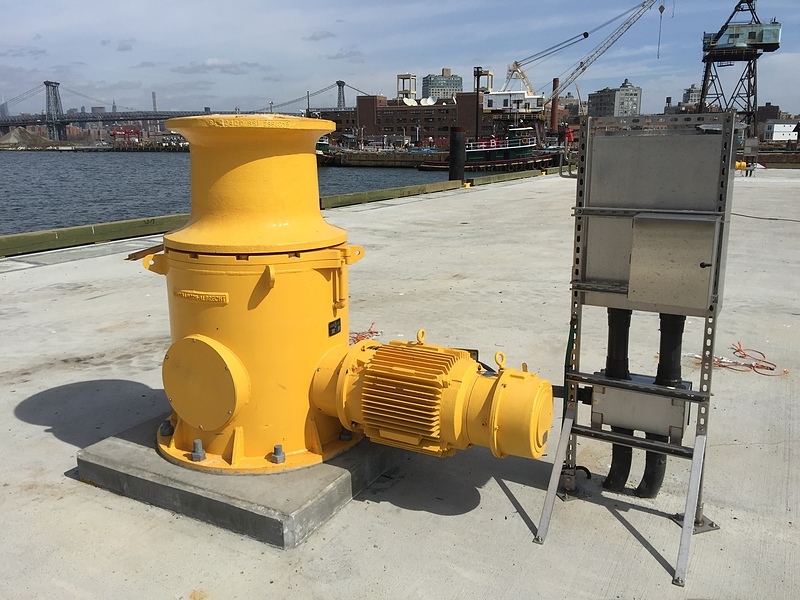 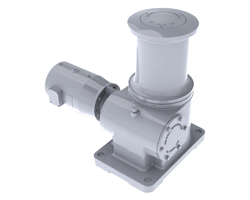 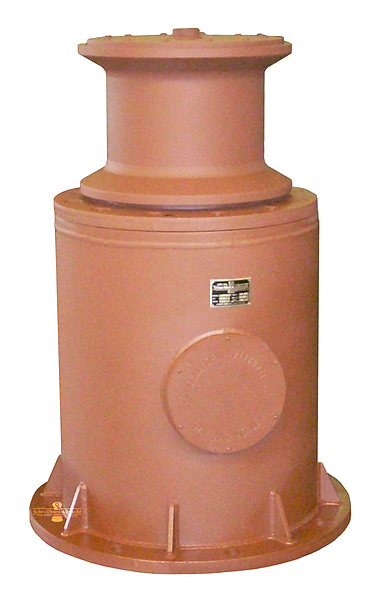 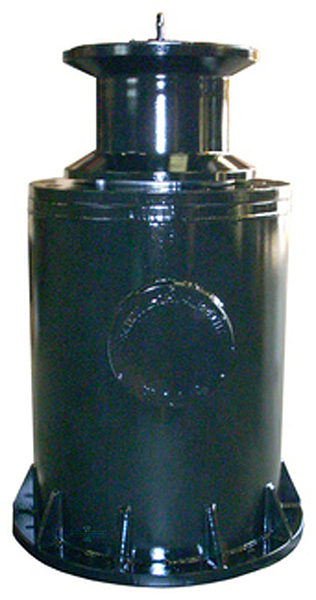 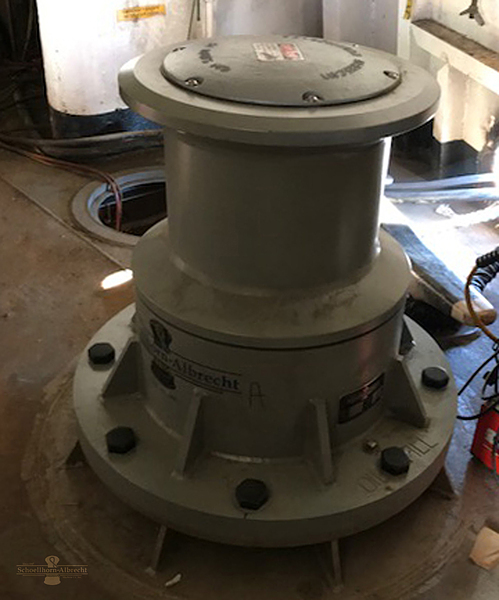 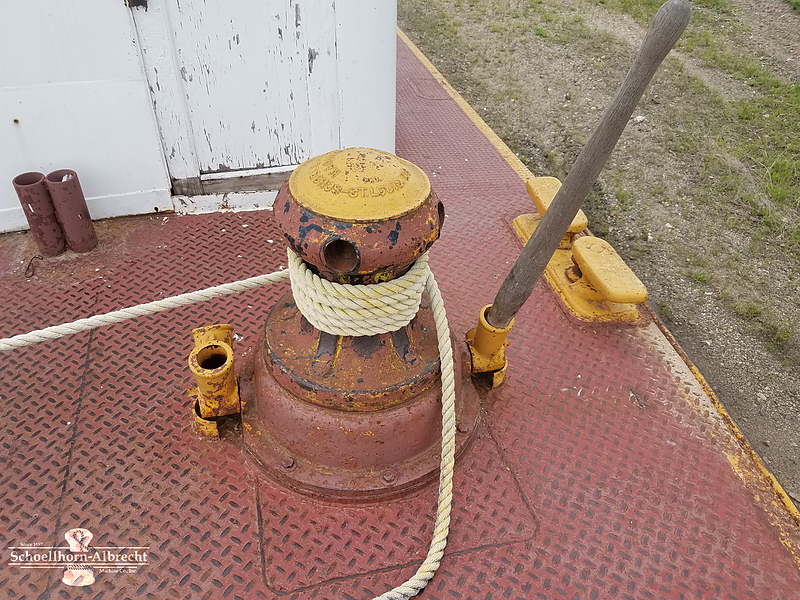 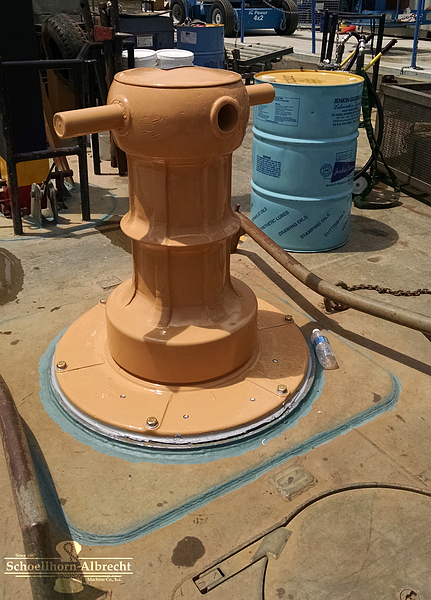 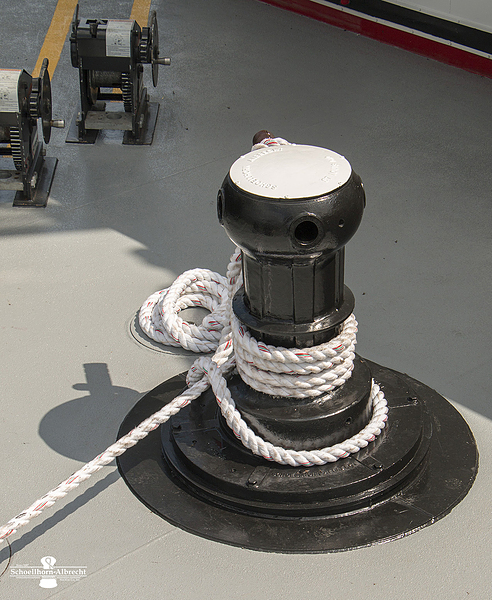 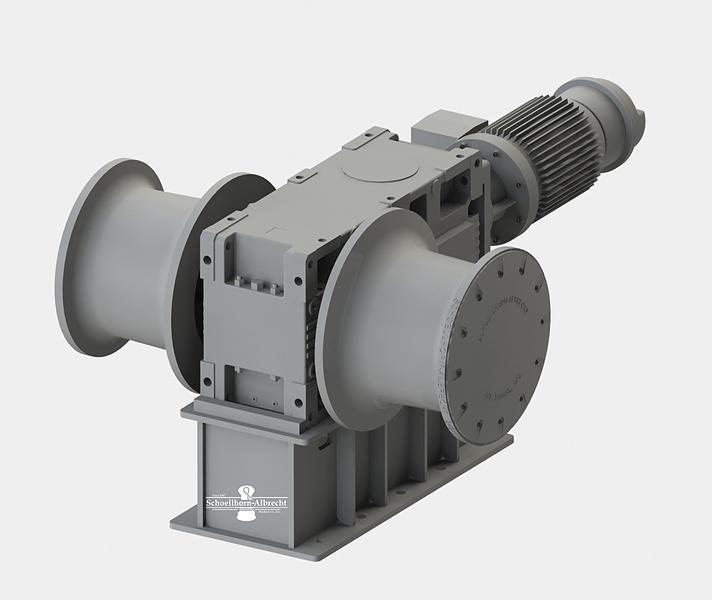 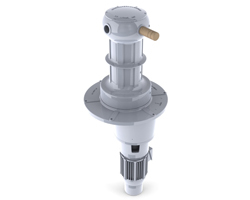 Capstans use marine grade motors that will hold up to the harsh marine environment while providing up to 300% starting torque. 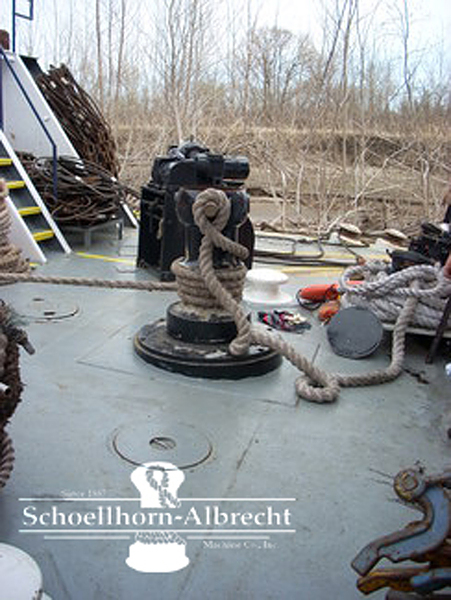 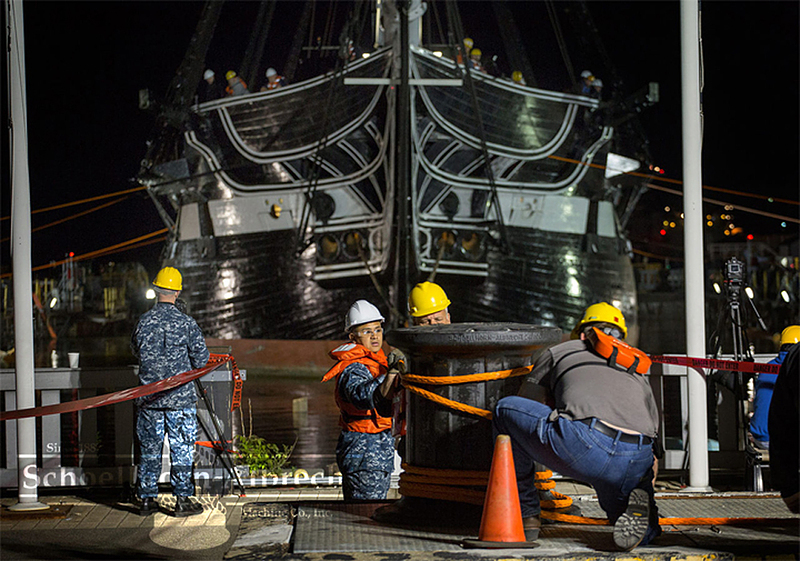 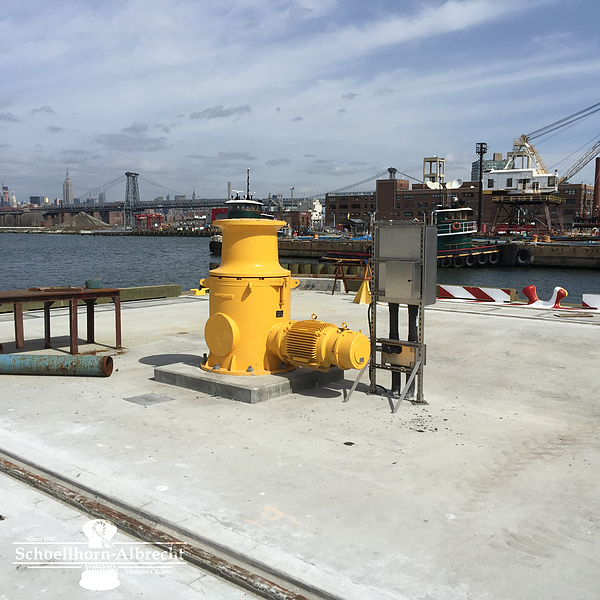 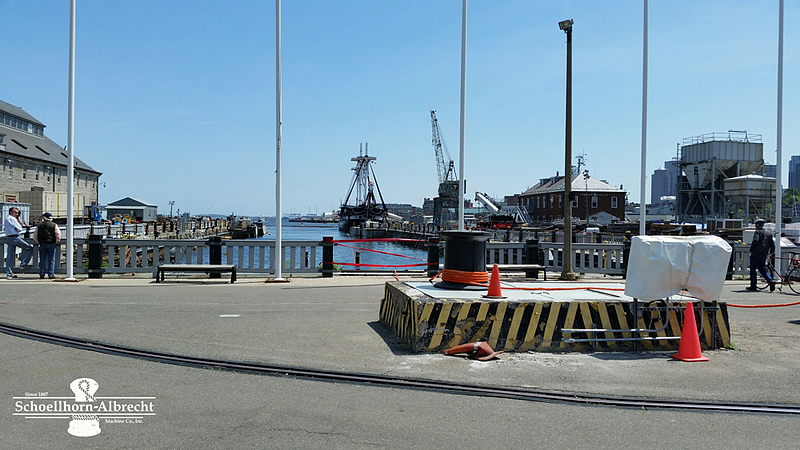 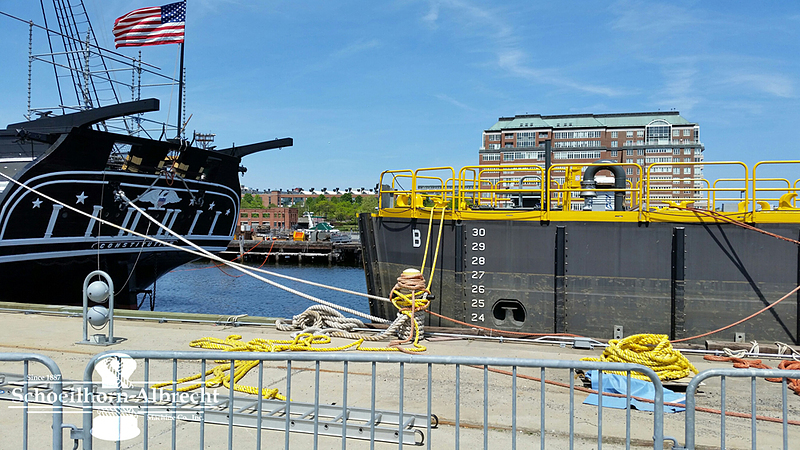 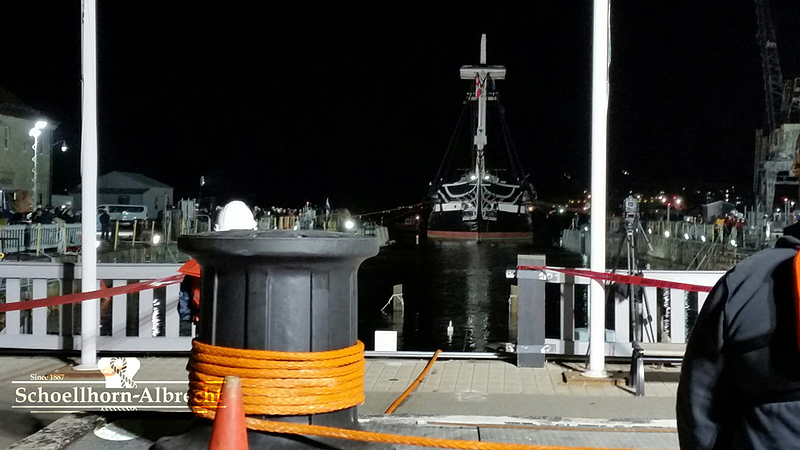 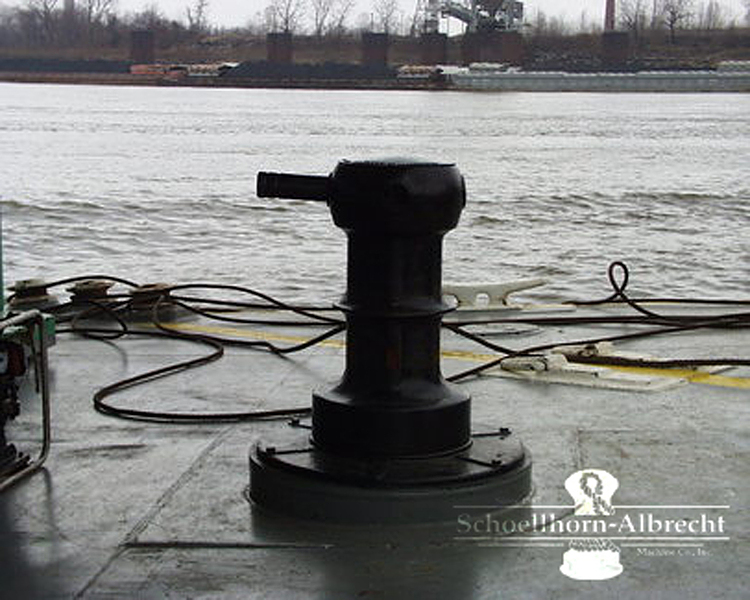 Applications include barge positioning, messenger line handling, rail car spotting, ship and barge mooring.